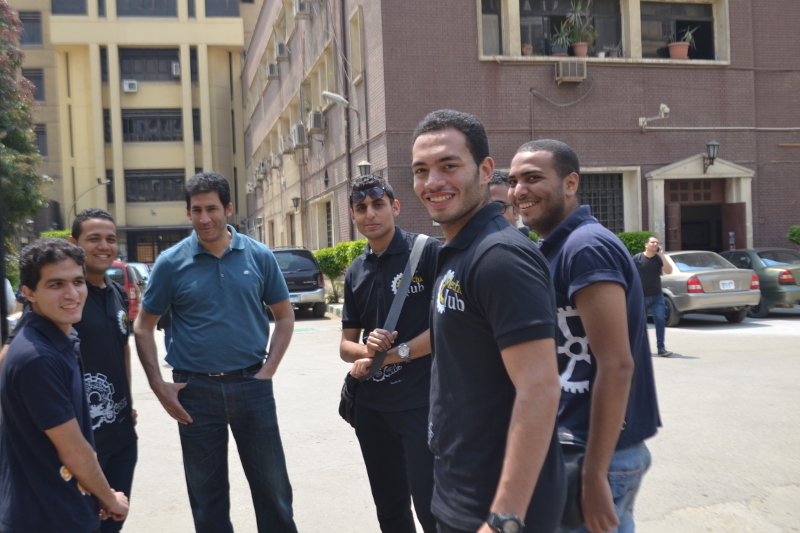 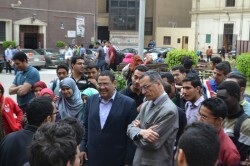 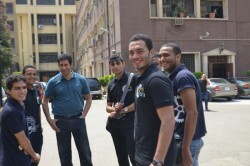 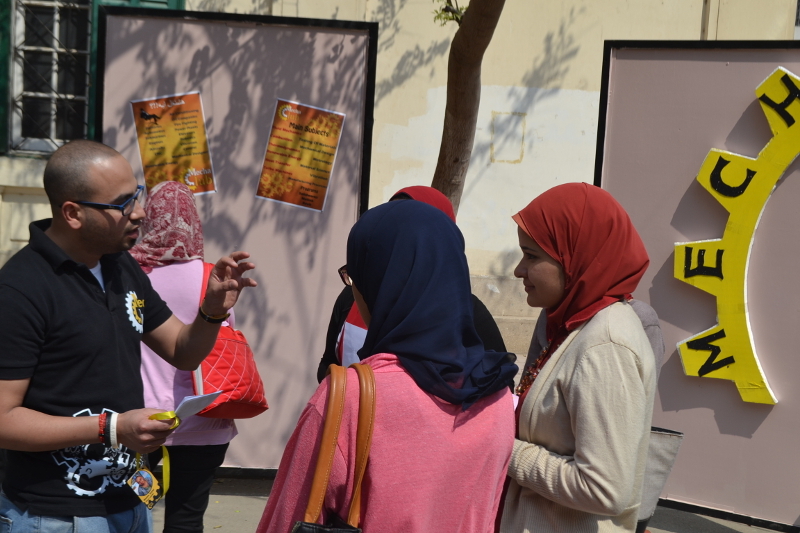 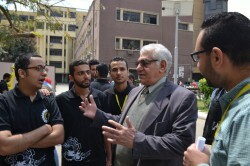 The tour is organized yearly after preparatory year student’s last exam. 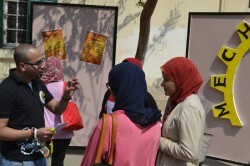 It aims to make the students familiar with the department activities and specialization and tries to give an imagination of the expected employment opportunities for the department graduates. 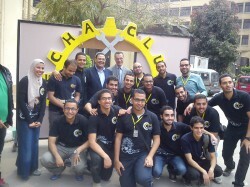 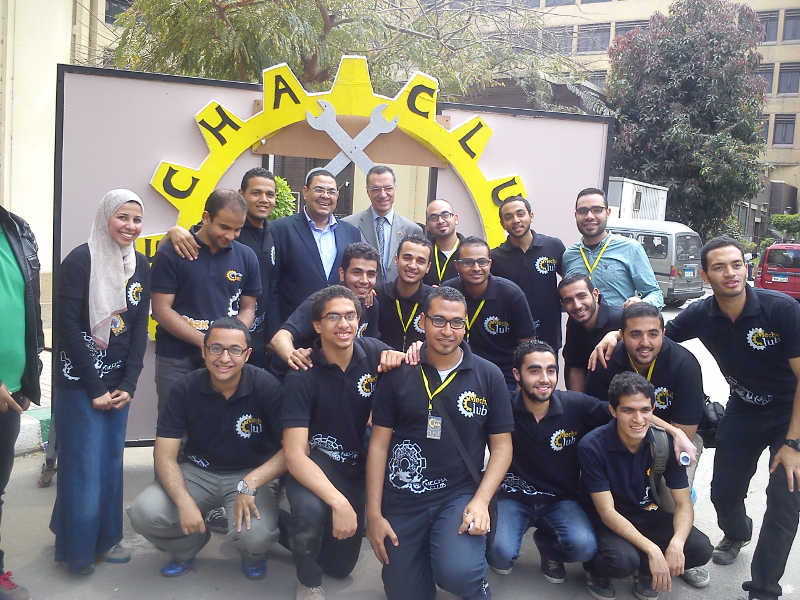 The event is organized by the MechaClub team and several staff members/teaching assistants contribute by answering questions and giving parts of the introductory lecture.